Elevate your event to a modern luxury experience. CEOs, decision makers, and event planners seek modern meeting spaces to truly excite and engage guests. They also want everything included, so planning is easy and costs are contained. Instead of a bland hotel ballroom, reward and inspire guests with exotic locations, unparalleled leisure, and exciting entertainment—all surrounded by beautiful turquoise sea. Guests will enjoy having the social and relaxation time needed to truly relax, refresh, be productive, and share ideas with colleagues. Whether you’re rewarding top performers, uniting your team, or looking for the perfect place for a corporate gathering, Celebrity Cruises delivers exceptional events (and you’ll save 30%+ compared to most hotels or resorts). See the top 5 reasons why meeting and incentive planners choose Celebrity below. What more could you ask from a meeting venue? Well-appointed staterooms, globally-inspired dining, and intuitive service. Add a luxurious spa and fully equipped gym, thrilling casino play and Broadway-caliber shows, plus panoramic venues like the Lawn Club and Rooftop Terrace. Modern, adaptable meeting spaces, advanced theater facilities, comfortable lounges, and inspired catering all promise productive meetings (and delicious breaks). Presentations run smoothly with our advanced conference technology, audio/visual systems, and everything else you need, at no extra charge. We cater to adults, but also offer engaging, inclusive activities for children and teens. It’s the perfect balance for conference attendees and incentive winners who might bring the kids. 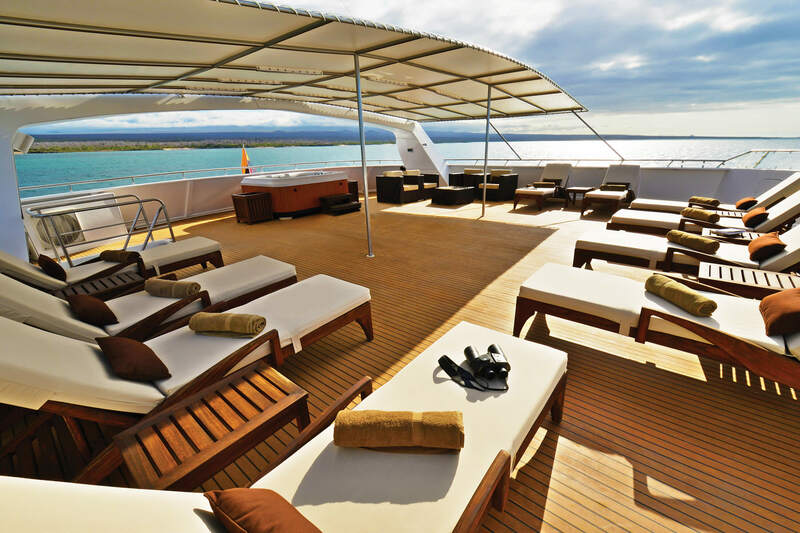 Guests consistently rate Celebrity Cruises as one of the world’s finest premium cruise line. So do several of the top travel, meeting, and incentive planning publications in the industry. Creative architects and designers have infused our fleet with the high style of boutique hotels and resorts for a modern luxury experience. You’ll find comfortable, engaging conference and meeting spaces, advanced technology, and incredible value unavailable on land. Experience what sets us apart from any land-based products and partner with Celebrity Cruises, the Best Premium Cruise Line, nine years in a row. A luxurious spa and fully equipped gym, thrilling casino play, and Broadway-caliber shows, plus panoramic venues like the Lawn Club and Rooftop Terrace. 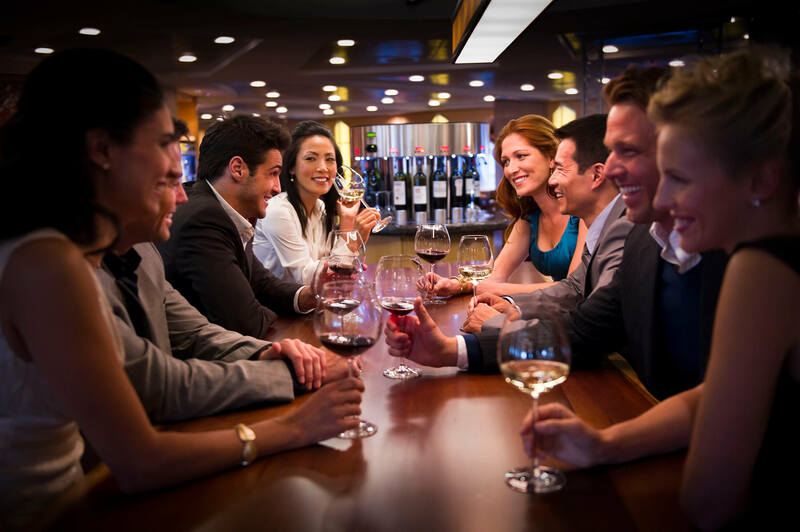 Our onboard experience is engaging and entertaining, and it’s exclusive for your group.